I am living with a child who loathes the very fact I exist. It amazes me the amount of venom that my now 7 yr old hurls at me. 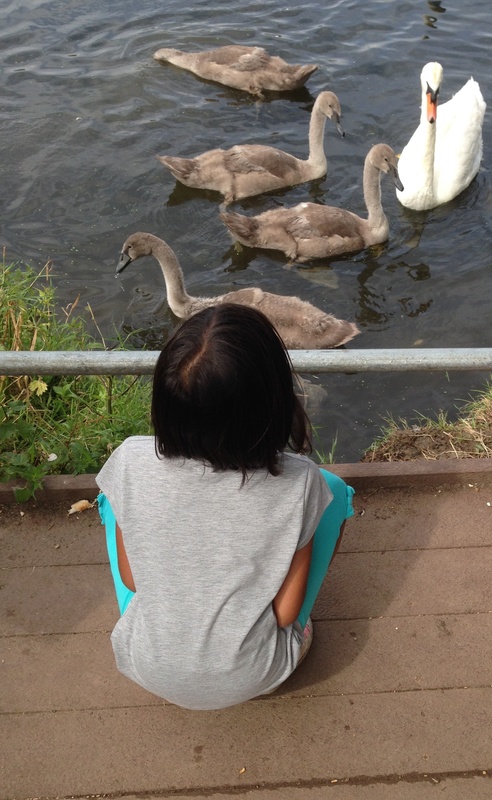 As a therapeutic parent I know I should rejoice in the fact she now feels safe enough to show how she feels about me. But it is relentless. She recently said quite calmly ‘I don’t know why I feel this way about you but I just hate being anywhere near you. There’s nothing about you I like’. I would feel a bit more comfortable if this was said in anger but she almost seems confused by the amount of hatred she has for me. If I even sit in the same room as her she clearly shows how disgusted she is by me. This is how she is about 95% of the time when we are alone as a family. Obviously in public it is all smiles! She is devoid of empathy so is oblivious to the impact this has on me. On the odd occasion when I have broken down in tears she has shrugged, looked blank and walked away. Mostly I feel sad for her. This is no way for a 7 yr old to live. She seems so alone. I’m a single mum so it’s not like she has another parent to love and to give her the love and physical reassurance she needs. I hate the fact she goes through life unable to accept my love, my cuddles or even a gentle touch – it feels very wrong to me and she deserves so much more than this. I also worry about the impact on my younger daughter who sees this every day and has become even more anxious and clingy as her sister’s behaviour has deteriorated. 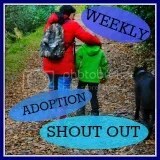 This entry was posted in Family and tagged adoption, adoption support, family, RAD on April 30, 2015 by 3girlstogether. 3girlstogether on Is this the end? Our Story of living life and loving each other!